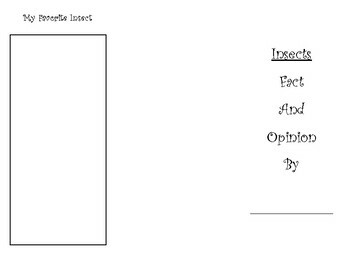 Use this organizer after reading non-fiction books about insects. 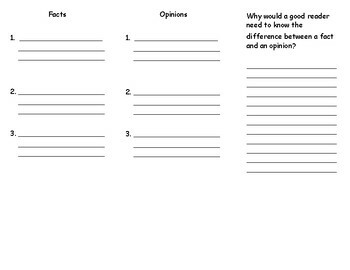 Students use the text to locate facts and opinions. You could also use this as assessment piece. Print back to back and fold in thirds.